Zlatibor is a mountainous region situated in the western part of Serbia. 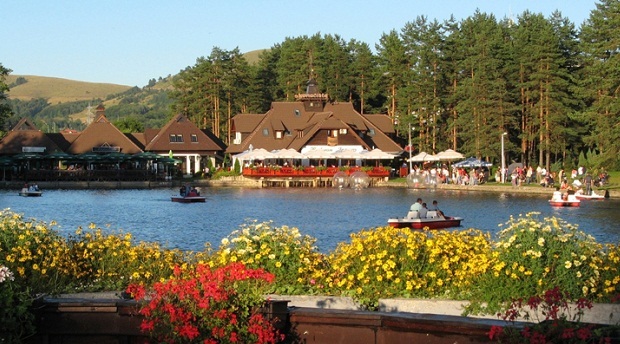 Zlatibor is one of the most interesting tourist areas of Serbia, with resources for health tourism, skiing and hiking. The main city of the region is Uzice located at the foothills of the mountain, and most of the area belongs to the municipality of Čajetina. Town of Zlatibor emerged from a group of vacation homes into a full-fledged urban location. Zlatibor is administratively divided into two municipalities within Serbia: Čajetina and Užice, in the Zlatibor District. The railroad Belgrade-Bar passes through Zlatibor. In the Middle Ages, Zlatibor was known as Rujno, a župa that was part of Raška. The name Zlatibor started to be used in the 18th century, but its etymology is uncertain. It probably stems from the Serbian words zlatni (golden) and bor (pine). Pinus sylvestris var. zlatiborica is a subspecies of pine originating from the mountain, and is endangered today. The hill called Ciglanear the village of Jablanica still has some borderline markings of the Kingdom of Serbia, Austria-Hungary and the Ottoman Empire. Situated at an elevation of just over 1,000 metres, Zlatibor is a climatic resort, characterized by a cool alpine climate, clean air, long periods of sunshine during the summer and a heavy snow cover in winter. Tourist facilities include modern hotels, holiday centers and cottages, sports grounds and skiing tracks. 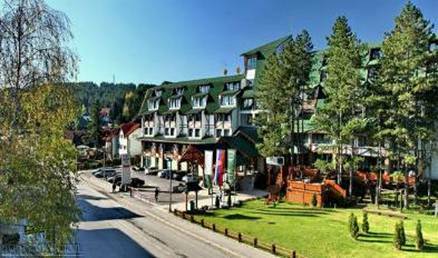 Tourist era on Zlatibor officially began on 20 August 1893, when the King of Serbia Aleksandar Obrenović decided to establish a health resort on an initiative from the local hosts. To his honor, a fountain was erected on the place where he had lunch; it was later accompanied by a small lake, titled Kraljeva Voda ("King's water"). In 1945, it was renamed to Partizanske Vode after Yugoslav Partisans, and in 1991 the town received the current name Zlatibor. The area is a location of numerous hotels, villas, restaurants, open swimming pools and other sports facilities. 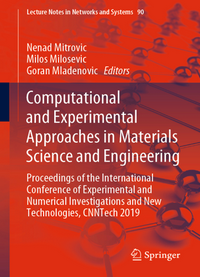 Eventually, residents of surrounding villages of Sirogojno, Gostilje, Jablanica, Rožanstvo, Ljubiš, Tripkova and the town of Čajetina opened their homes to tourists and built other facilities. Tornik is the highest peak of Zlatibor, at an altitude 1,496 m (4,908 ft). 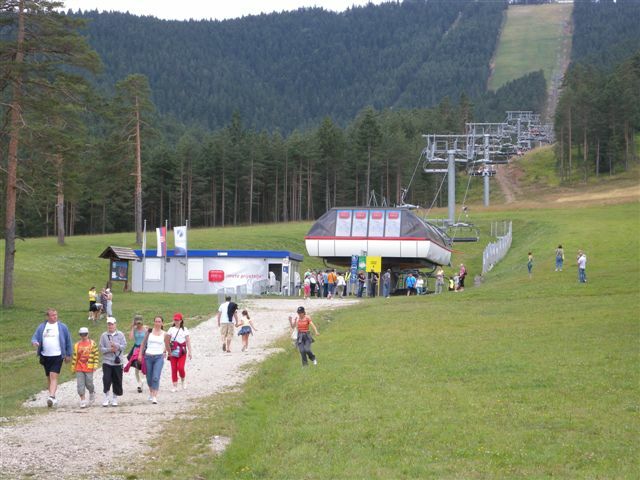 Tornik ski resort is located at elevations between 1,110 and 1,490 m. It has several tracks, four being covered by artificial snowing systems, with the total capacity of the about 5,400 skiers per hour. It is equipped with a six-seater chairlift, carrying 3,000 skiers per hour, and two T-bar ski lifts with total capacity of 2,400 skiers per hour.